PlayStation 5 is Necessary, Per Sony CEO | Nerd Much? 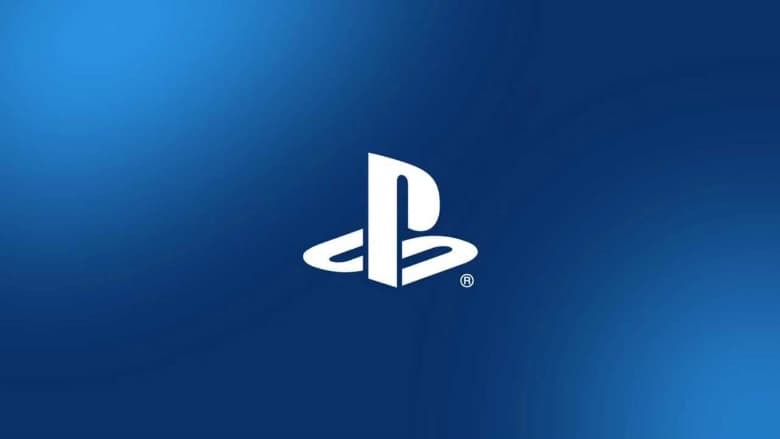 President and CEO of Sony, Kenichiro Yoshida, spoke with the Financial Times recently and confirmed what we essentially all knew. The PlayStation 5 is coming. Yoshida didn’t outright state that a PlayStation 5 console was on the way. Instead, Yoshida told the Financial Times that “it’s necessary to have a next-generation hardware”. Sony’s CEO stopped short of officially naming that device though. But it’s extremely unlikely that the company departs from the numerical branding of their home console line. The PlayStation 4 has become one of the most successful video game consoles in history. Sony has shipped a little over 82 million units of the system. That places it 6th all time as far as home consoles go. The PlayStation 2 tops that list with a seemingly untouchable 155 million consoles plus sold. The original PlayStation is second at over 102 million consoles. The Nintendo Wii sit at 3rd with over 101 million consoles sold. Sony’s PlayStation 4 will likely surpass both the Xbox 360 and PlayStation 3 before the year ends. The 360 sold around 84 million units and the PlayStation 3 is roughly around the same. In the United States there was about a 5 year gap between the release of PlayStation and PlayStation 2. A 6 year gap between the PlayStation 2 and the PlayStation 3. There was then a 7 year gap between the release of the PlayStation 3 and PlayStation 4. November marks the 5th anniversary of the PlayStation 4’s release. So it seems as though we may have another year or two before we see a PlayStation 5 sitting upon store shelves. There certainly hasn’t been a dip in titles to play on the PlayStation 4 as it approaches 5 years old. With exclusives this year such as God of War and Marvel’s Spider-Man, gamers without a PlayStation 4 have to feel as though their missing out. Not to mention The Last of Us 2 and other games slated to hit Sony’s system next year. We likely won’t hear more details on the PlayStation 5 for some time. But rest assured – it’s coming.